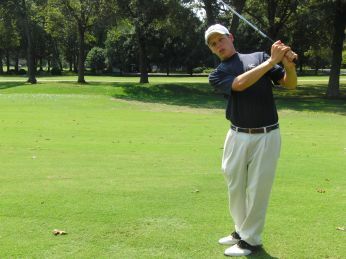 Just great, you hit a shot and missed the green only to be faced with a difficult 20 yard pitch shot. 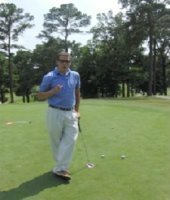 With all of the negative thoughts going through your head, you believe there is no way you are going to get that ball up and down for a one putt. 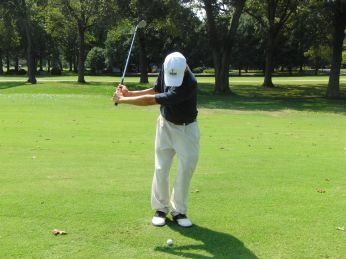 Before you mark it off that you won't be successful, use the same setup from chipping tips and by adjusting the swing, pivot, and ball position you will be on your way to pulling off the inevitable shot. The next step would be understanding how the pivot should work. 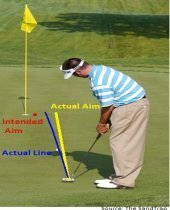 As you hit a few balls working with these 3 important parts moving in circles it is now time to talk about the height of shot that is desired. 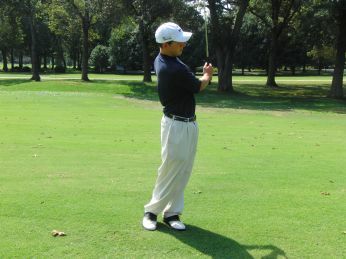 Once you have mastered the golf pitch shot you will then need to practice. 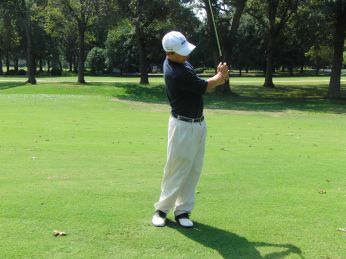 I highly advise following the same routine found here chipping practice and hit shots from positions that would qualify as pitch shots. 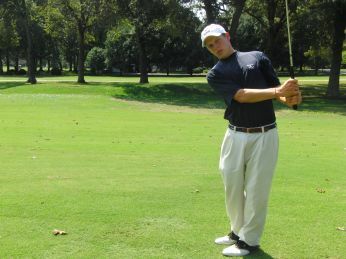 After you master the technique and the practice that goes along with it, those shots that you miss the green will now be looked upon as a fun way to show off in front of your playing partners. 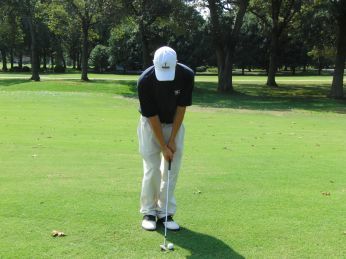 If you feel you are ready to take your short game to another level then check out the flop shot. 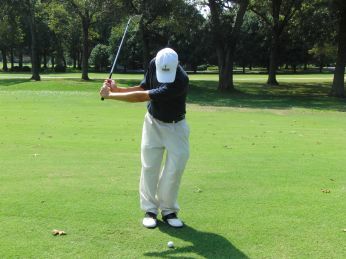 To learn about how the bounce on your wedge can affect what shot you should choose from a variety of lies then be sure to check out the wedge bounce.